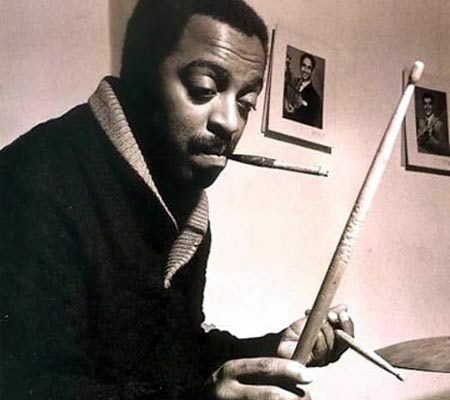 This week we honor one of the greatest drummers in the history of music, Roy Haynes. Originally from Boston, Haynes is one of the last living musicians who performed with all of the following jazz giants: Charlie Parker, Dizzy Gillespie, Lester Young, John Coltrane, Miles Davis, and Sarah Vaughn. If you include other past and current jazz greats it’s not a stretch to say that Roy has literally played with everybody. 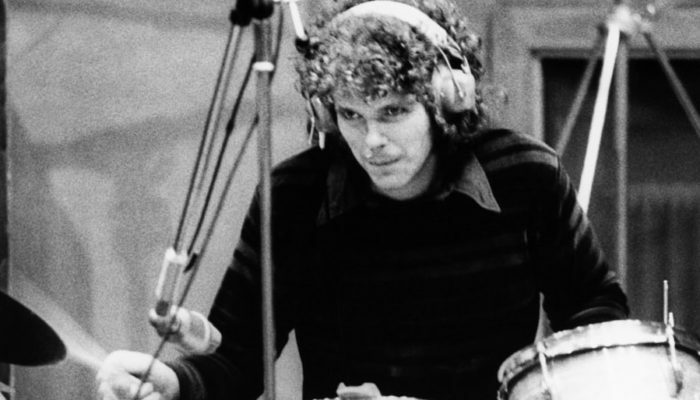 A partial list would include: Sonny Rollins, Eric Dolphy, Sonny Stitt, Lee Konitz, Oliver Nelson, Thelonious Monk, Chick Corea, Stan Getz, McCoy Tyner, Gary Burton, and Pat Metheny. Known for his signature sound, Phil and Jon discuss his cymbals, drums, and tuning and how that became an integral part of the jazz lexicon. They also talk about the first time they heard Roy and how he’s been a legitimate influence on virtually every drummer in existence. Before the guys give their favorite Haynes picks they discuss the passing of the great John “Jabo” Starks and their remembrances of his tenure at the Red Bar in Grayton Beach, Florida. Join us every Monday for brand new, feature episodes and every first and third Thursday for “Accountability Thursday” mini-episodes. You can find us everywhere you listen to your favorite music and podcasts. 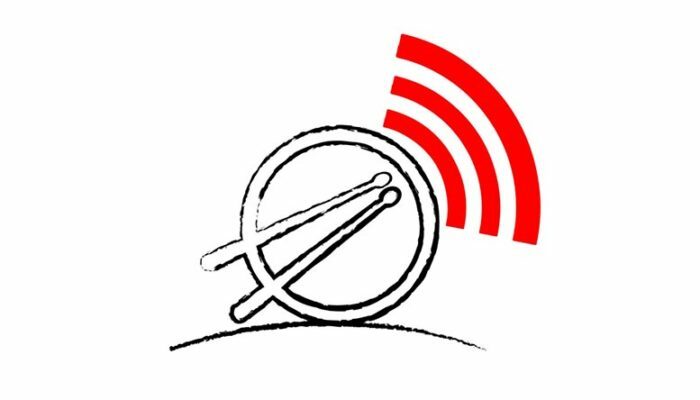 You can also listen to every episode, manage your subscription, watch all our videos, interact with us on social media, and directly email us at our web site www.drummersweeklygroovecast.com Subscribe today!